While talking about the application of the PET machine. We enroll with the process of manufacturing the bottles, containers and the jars. The performance of the machine will be remarkable and unique. They give excellence of carbonation property that increases oxygen and unbreakable light to transport and also handle the above mentioned statement. 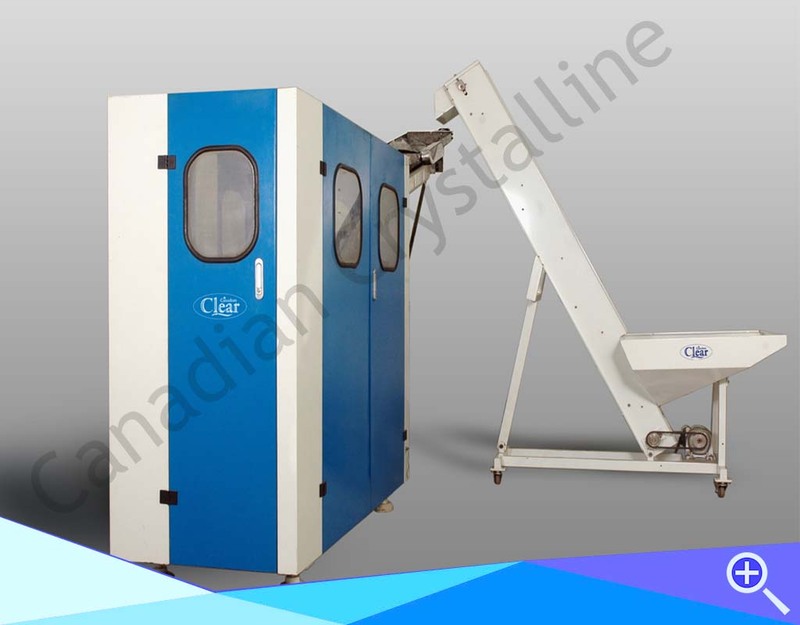 Now a days there are more combination of properties have been opened up in new at the market so PET machines has become more favored of all the materials among all the applications. 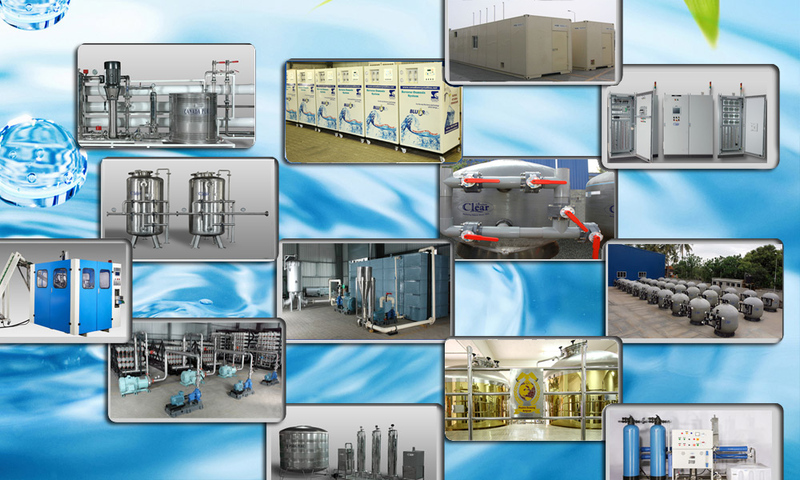 The projects and the equipments that are manufactured are categorized as the carbonated and non carbonated soft drinks, vegetable oil, mineral water and the vinegar. When listing out these I would also like to share information since Canadian Crystalline covering still more ranges of products such as the detergents, cleaning products, wines, fresh juices, ketchup, mustard, cosmetics, pharmaceutical products, industrial plants, oils, chemical products, alcoholic drinks, etc with extensive range.